Sony’s new a7 (24MP) and a7R (36MP) 35mm full-frame, mirrorless, interchangeable lens cameras are now available in the US. I just bought the a7R (no anti-aliasing filter) and can barely contain my excitement! Prior to this camera, the Leica M-system was the only game in town for a full-frame 35mm, interchangeable lens, mirrorless compact camera. Now I can use my Leica M lenses on the Sony (with an adapter), which at $2,300 is about one third the price of an M Type 240. The Sony has great high ISO performance and a large, bright EVF (Electronic Viewfinder) with focus peaking. The 36MP sensor with no anti-aliasing filter (similar to the Nikon D800E) is capable of delivering very sharp high-resolution images. And I deliberately said “capable of” because any 36MP (or above) camera requires impeccable shooting technique. Make no mistake, these new mirrorless cameras by Sony are not Leicas. They don’t have the hand-made precision build quality of a Leica. They don’t have a family of native lenses, with only one Sony/Zeiss lens – a 35mm f/2.8 – available as of December 4. The Sony a7R 36MP sensor is prone to vignetting and color casts when used with lenses wider than 35mm, both of which can typically be fixed in post-processing. The shutter is loud. But even so, the Sony a7 and a7R cameras are quite capable and potentially revolutionary products. 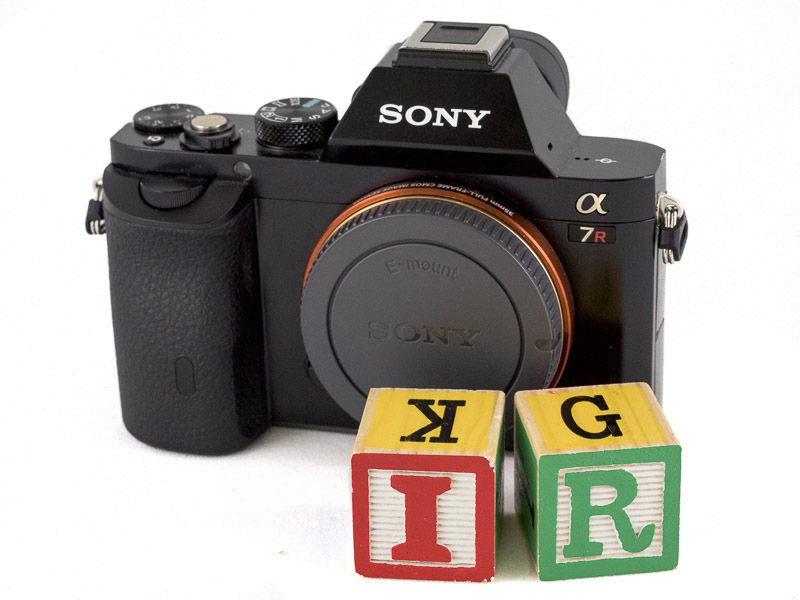 In this video The Camera Store TV’s Chris Niccolls checks out the new Sony a7 and a7R. Enjoy.